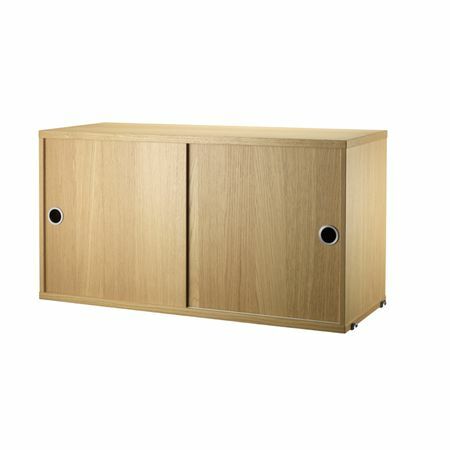 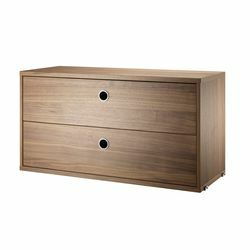 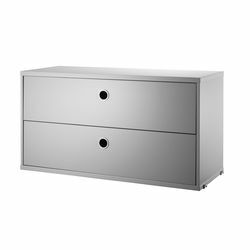 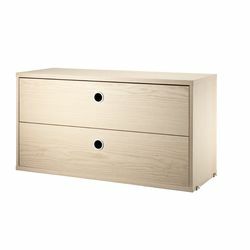 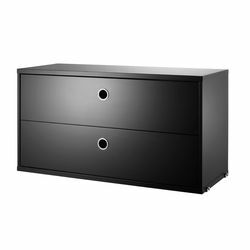 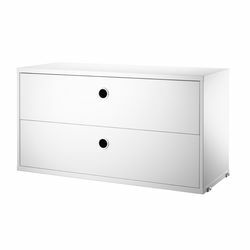 Nordicthink - String System chest two drawers 58x30 cm. 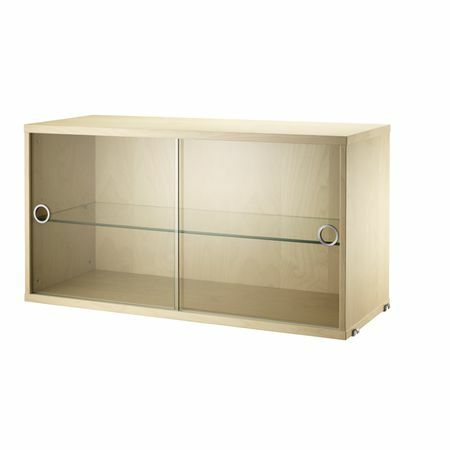 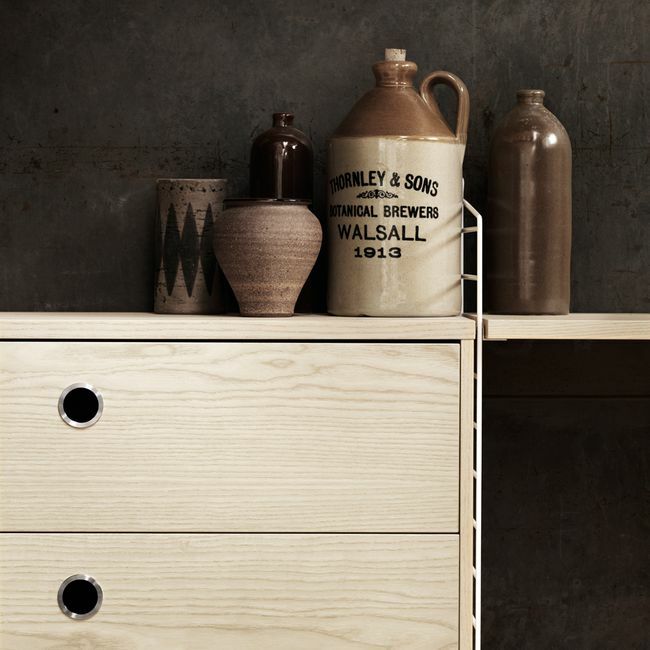 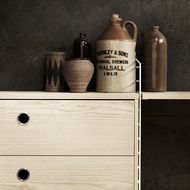 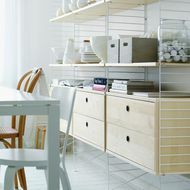 String system chest two drawers comes in lacquered MDF or in wood. 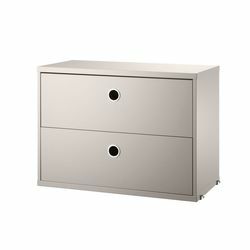 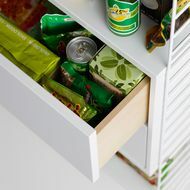 Two drawers with stainless steel handles.